The 5K offers the same incredibly scenic beachside course as the half marathon — only in a shorter, more manageable distance for the casual runner or walker. Please buy your entry as soon as possible in order to secure your spot and do not make travel arrangements prior to purchasing your entry. Once the event is sold out we cannot accommodate any additional participant. 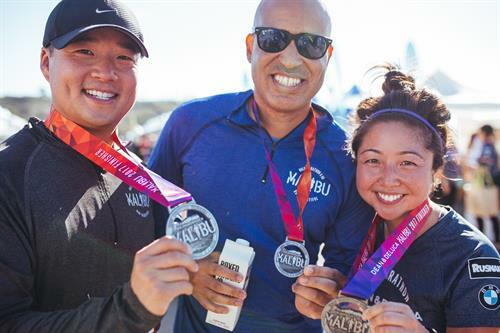 But most importantly, the Malibu Half Marathon & 5K Run/Walk benefits the Boys & Girls Club of Malibu. 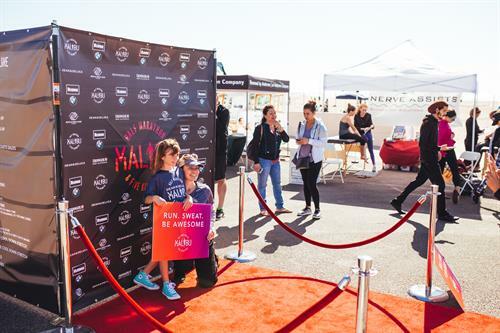 Now you can help us make a difference in a young person's life by fundraising for the Boys and Girls Clubs of Malibu while you earn benefits on race day and even a FREE entry. Running for a cause is a unique opportunity to make each mile count! Simply register for the event and either purchase a charity ticket (100% of proceeds will be donated to the Club) or by showing off your skills by starting or joining a fundraiser. The Half Marathon starts and ends in famous Zuma Beach, Malibu offering participants a beautiful out-and-back route. 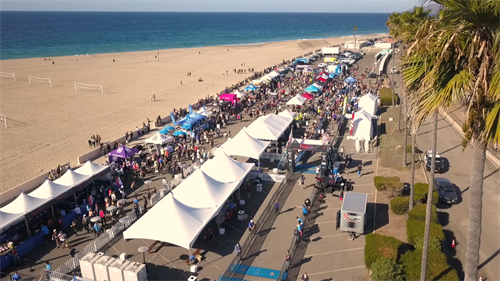 The 5K course starts and ends in world famous Zuma Beach offering participants a beautiful out-and-back route.